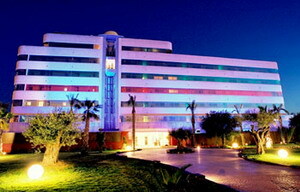 The modern six-storey El Hotel Pacha is in Ibiza, Spain, just 50 metres from the famous Pacha Nightclub. The marina is 300 metres and the old town is one-and-a-half kilometres away. The main nightclub hub is within three kilometres. Ibiza Airport (Ibz) is eight kilometres from the hotel. The contemporary El Hotel Pacha has a 24-hour front desk with multilingual concierge staff to exchange currency and assist guests with sightseeing tips and queries. 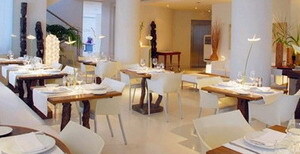 International dishes are served in the modern El Hotel Restaurant. Bar staff mix cocktails in the El Hotel Pacha's trendy bar and, outside, there is a swim-up bar in the pool. 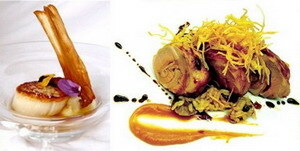 The hotel offers complimentary buffet breakfasts and 24-hour room service. 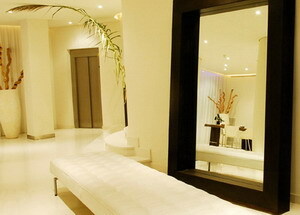 The hotel has meeting rooms, business centre, dial-up internet access and express check-in/out. The lobby has a computer and complimentary newspapers. There is complimentary parking on site. 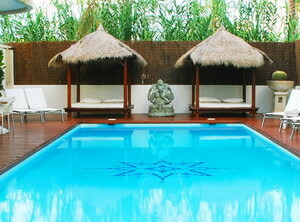 El Hotel Pacha has an outdoor swimming pool with a swim-up bar. There is a games room and onsite shopping. 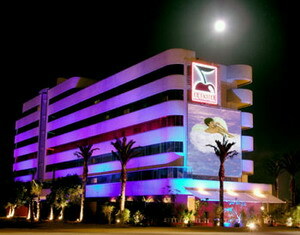 Guests at the hotel receive complimentary VIP entry to Pacha Nightclub, across the street. Guest discounts are also available at a nearby fitness centre. 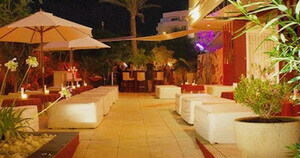 Expert Tip: Ibiza's nightlife is renowned. Nine kilometres from El Hotel Pacha are the beaches and clubs of Las Salinas. El Hotel Pacha's 57 climate-controlled guestrooms all have contemporary decor and minimalist designs. All rooms have balconies, satellite television, complimentary internet connections, minibars and safes. guests receive complimentary newspapers.